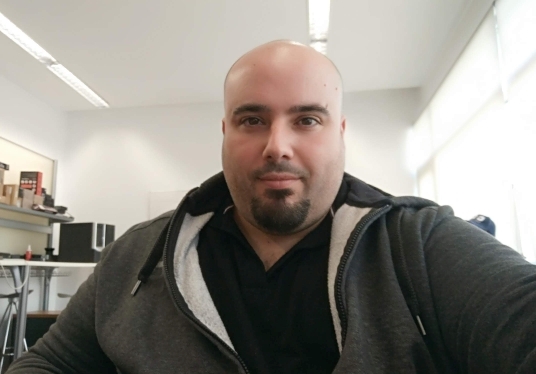 Jonathan Muñoz Vázquez (Esplugues de Llobregat, 1982) currently works at the IT Department (CSI) of the CTTC Support Area as IT Technician. He graduated as a Superior Technician in Computer Systems Management (CFGS-ASI) in 2004. He started working as IT Technician at the Institute of Geomatics in two periods (2003 -2004 and 2005-2013). Joined CTTC in January 2014, where he is part of the IT Department (CSI). His main activity is related with the help desk, system/network administration support and other side tasks related with computer support (counseling, software learning, safety and health,…) and reasearch projects support (webpages, promotional/informative material, Workshop/Congress support,…).